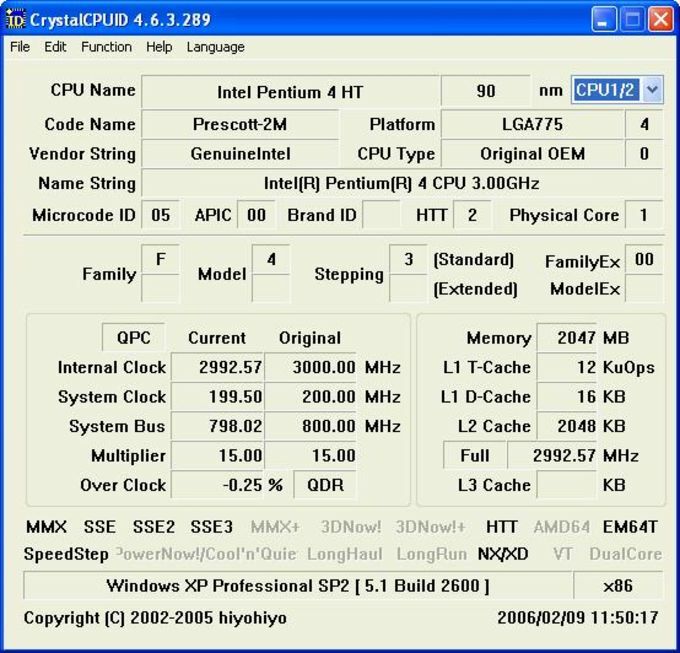 CrystalCPUID is a utility that analyses your processor and then reports all the details back to you. 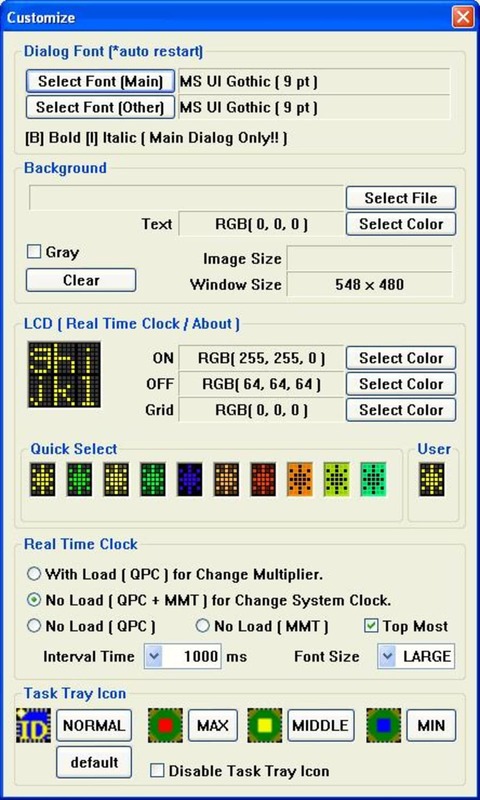 Among the information you'll find the speed, info about your RAM and memory cache, the name of the processor, its architecture, overclocking percentage, etc. Missing the CPU Temp and Fan Speeds. It's nice, it gives you all the relevant info you need on your CPU, however I would like to see my CPU temp and System fan speeds. 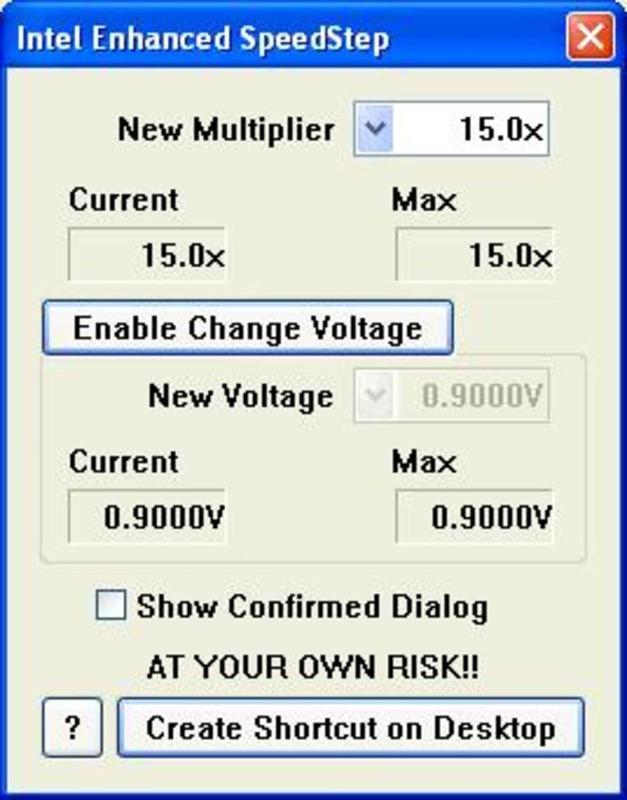 Good diagnostic tool when overclocking your system. What do you think about CrystalCPUID? Do you recommend it? Why?